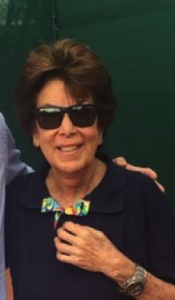 Maria Esther Bueno is glad 2018 has rolled around, especially since another tennis season is now well under way and the first Grand Slam of the year has proven to be such a thriller with great Aussie finals. “The Australian Open turned out to be incredible in so many ways and the two finals were amazing,” Maria Esther told her website last week. “To see Caroline Wozniacki win her first major was like a fairy tale come true for her, and Roger [Federer] winning his twentieth Grand Slam was just amazing, at his age and what he has been through. “Before the tournament began, everyone was talking about whether Rafa [Nadal], [Novak] Djokovic, Andy [Murray] and [Stan] Wawrinka would play after their long time off. “I was sorry Andy couldn’t make it because of his hip and surprised he had a procedure in Melbourne to correct the problem. “The fact he expects to be playing by the grass court season suggests this wasn’t any kind of hip replacement surgery but rather keyhole, and it is only a shame he didn’t do it last summer as he could have saved himself a lot of time but, of course, we don’t know the full story and he clearly hoped he could get better through rest and rehab. “Both Roger and Rafa have proven that that can work, and made successful comebacks after their injuries, so we will have to see how Andy gets on. “It doesn’t seemed to have worked for Djokovic though, who has elbow trouble, and I know how tricky and persistent that can be. “He couldn’t get through Melbourne and it was obvious he was still in pain when he played the young Korean, Chung Hyeon. “Speaking of Chung, I first really noticed him winning the Next Gen Final in Milan last year and was very impressed by how he plays. 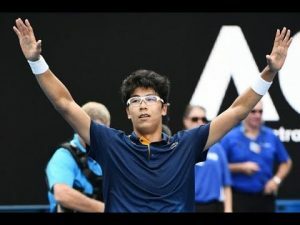 “Chung rose to the occasion in Australia and really made a name for himself when he beat Djokovic in the fourth round and then made it all the way through to the semis where, unfortunately, he didn’t play well enough against Roger and then retired because he was suffering from bad blisters on his feet. “It was good to see some young players coming through, though. 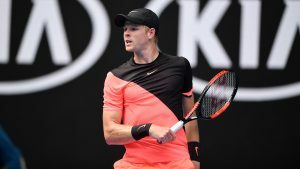 “Kyle Edmund played amazing tennis to get into the semis where he seemed to run our of gas against Marin Cilic, which was a pity, and later we heard he had picked up a hip injury. “Kyle took out Grigor Dimitrov on the way, who was one of the favourites, and is looking to be a great British No 2 behind Andy now. Later the 31-year-old Spaniard launched a scathing attack on the surfaces used in Melbourne, which he believes are too firm and may lead to a long standing injury, alluding to there being more injuries at the Australian Open than in any other Grand Slam. “Somebody who is running the tour should think [a] little bit about what’s going on,” Nadal said after the match. “Too many people [are] getting injured. I don’t know if they have to think a little bit about the health of the players. Maria Esther is sympathetic to his view. “He has a point,” she said. 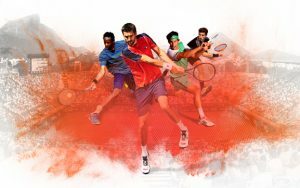 “Matches are mostly on hard courts these days and although they recently extended the grass court season, it is still only about six weeks long, while there aren’t so many clay court tournaments anymore either. “Also players are required to play a lot of mandatory tournaments so if they have some sort of niggly injury, they don’t have enough time to deal with fixing the issue. 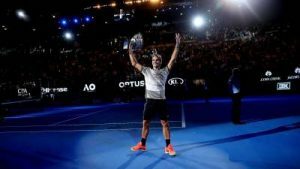 Roger Federer defended his Australian Open title, with a relatively easy run to the final but was made to fight for his twentieth Grand Slam title, being taken to five sets by Cilic and winning through, 6-2 6-7(5) 6-3 3-6 6-1. 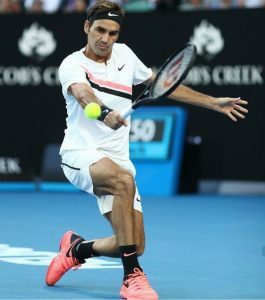 He continues to baffle his opponents as he rewrites the record books when, at the age of 36, he won his 6th Australian Open title to join current record holders Novak Djokovic and Roy Emerson and, in the process, became the second oldest player to win the title after Ken Rosewall. “Roger re-invented himself a couple of years ago with the help of Stefan Edberg, who told him he needed to volley if he was going to win as he got older,” said Maria Esther. “He has managed to improve his serve and his backhand too, and he now plays an all-round game that puts a lot of pressure on his opponents because he is going for the net whenever he can. It’s great to see! Organisers only activate the tournament extreme heat policy and call matches off or shut the roof when the temperature is 40 Celsius and the wet bulb globe temperature index hits 32.5 Celsius. When the umpire called time to commence the match, the wet bulb temperature was 32.6 and forecast to remain high. “The tournament referee made this decision based on qualified and professional advice from the Bureau of Meteorology who are on site, and the tournament’s Chief Medical Officer,” organisers said. 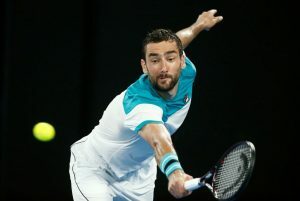 It was the first time during the 2018 event it had been invoked, and Cilic was not happy. “You know, throughout the tournament I played all my matches outdoors, also [I was] preparing for a hot day, 38 degrees,” the Croatian sixth seed said after losing to Roger Federer in five tough sets. Maria Esther observed that several players had questioned the heat policy in Melbourne. “They were sometimes playing in over 40 degrees on hard courts, which makes it even hotter, so this was a strange decision, I think. “Marin started slowly in the final and it looked like Roger would win easily so all credit to him for fighting back and taking it to into a fifth set. Federer was delighted with his win: “I’ve won three Slams now in 12 months. I can’t believe it myself. “I just got to keep a good schedule, stay hungry, then maybe good things can happen. Then I don’t think age is an issue, per se. It’s just a number. “But I need to be very careful in my planning, really decide beforehand what are my goals, what are my priorities. I think that’s what’s going to dictate how successful I will be. 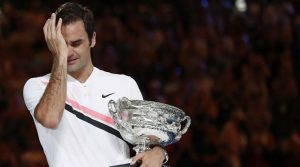 Federer needs four more Grand Slam titles to equal the all-time record but thinks that is too far, dismissing his chances of claiming the outright record. The 36-year-old moved four clear of Rafael Nadal in the overall men’s standings and taking him to fourth on the all-time list behind Margaret Court, Serena Williams and Steffi Graf, who have 24, 23 and 22 respectively. Without Serena in the Australian many thought the women’s draw was wide open but as it happened, the current World No 1 and 2 made it through to the final, although both had to save match points against them on the way. “The women’s presentation was also an emotional affair with Caroline [Wozniacki] in tears too,” laughed Maria Esther. “The match against Simona Halep was a real classic because it had everything and took a little under three hours. 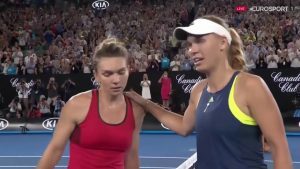 “They were both playing for their first Grand Slam title as well as the No 1 spot in the world, so you can understand they were prepared to fight to the bitter end, and you really couldn’t tell who was going to win as the other came back every time one of them got ahead. “That match was played with the roof open and it was very hot so the conditions were very tough. 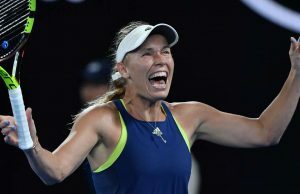 Twelve years on tour, 67 weeks at World No 1, 149 Grand Slam matches played, 3 major finals and countless disappointments were all made worthwhile when Wozniacki was crowned Australian Open champion. An epic 7-6(2) 3-6 6-4 win against Halep in in brutal heat and humidity also elevated her back to the top of the world rankings after a six-year hiatus, the longest gap in history between spells at the top. “Honestly, nobody knows how much work, dedication you put into it,” she told reporters with the winner’s Daphne Akhurst Memorial Trophy by her side. “Being here tonight as a Grand Slam champion, Australian Open champion, it’s very special,” she added. Poor Halep went to the hospital, staying there for four hours due to dehydration before being discharged on Sunday morning. 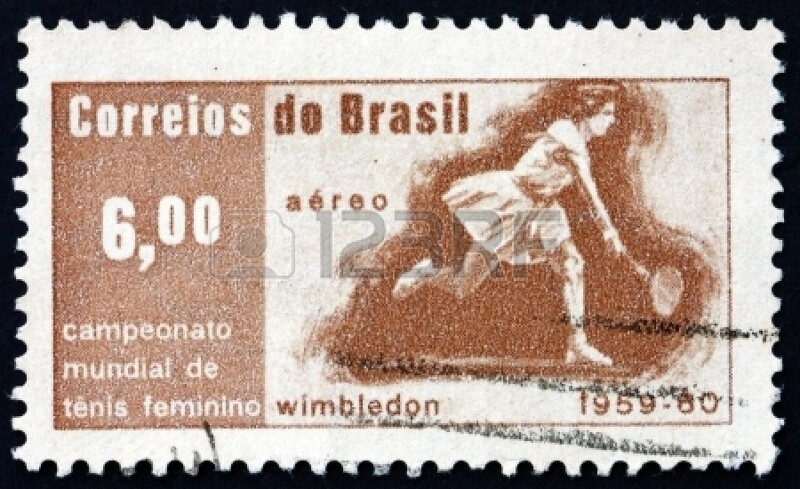 The Rio Open presented by Claro is held on the eight clay courts, including a 6,200-seat Stadium, of the Jockey Club Brasileiro. Rafael Nadal won the inaugural edition in 2014 before David Ferrer triumphed in 2015, while clay-court stalwarts Pablo Cuevas and Dominic Thiem captured the titles in 2016 and 2017, respectively. 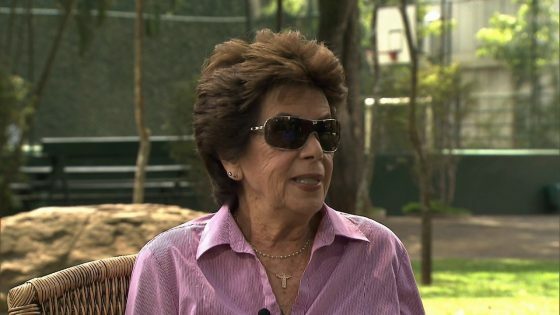 “Thiem is defending the title, with [Marin] Cilic, Pablo Carreno Busta and Gael Monfils in the draw so it should be great!” said Maria Esther. 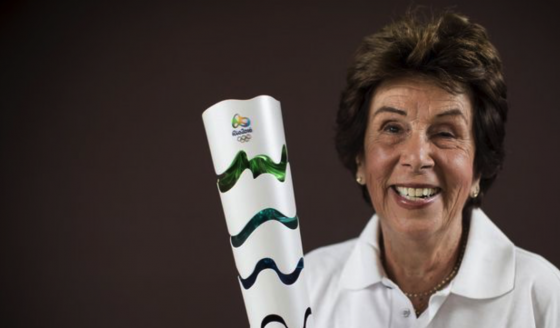 “There’s been some talk about moving the event to my stadium in the Olympic Park onto hard courts, which would be great for the venue which isn’t used very much unfortunately, but we will have to wait and see if it happens. 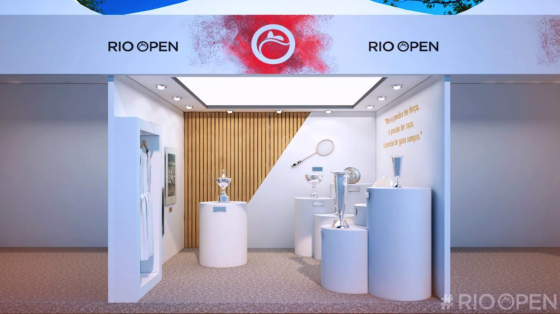 The main draw play in the 2018 Rio Open will run from 19-25 February. ← Will we be ringing in the changes?